If you follow my blog I am sure you will know that I adore a good highlight. I have quite the collection of highlighters ranging from high-street to high-end, and I am always searching for the best application tool. 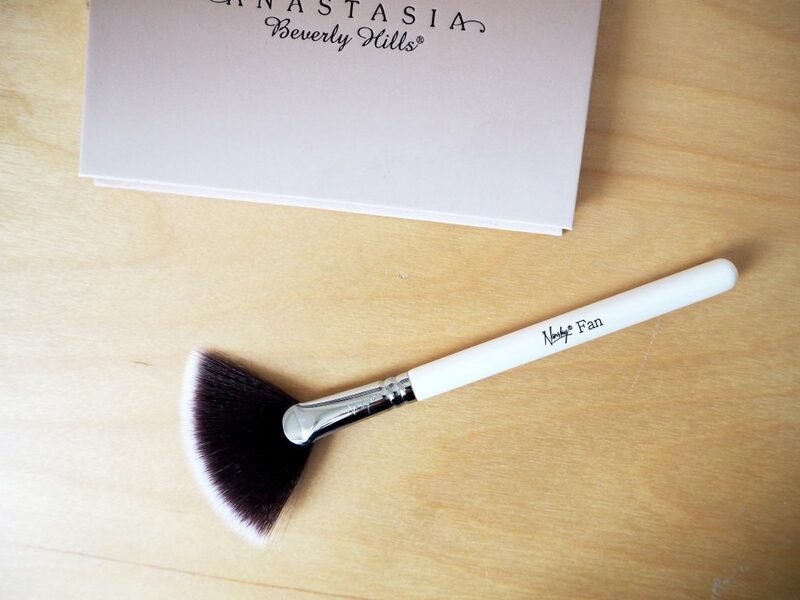 The makeup brushes and tools company Nanshy were kind enough to send me their fan brush to try out, and I have to say I actually really love it! 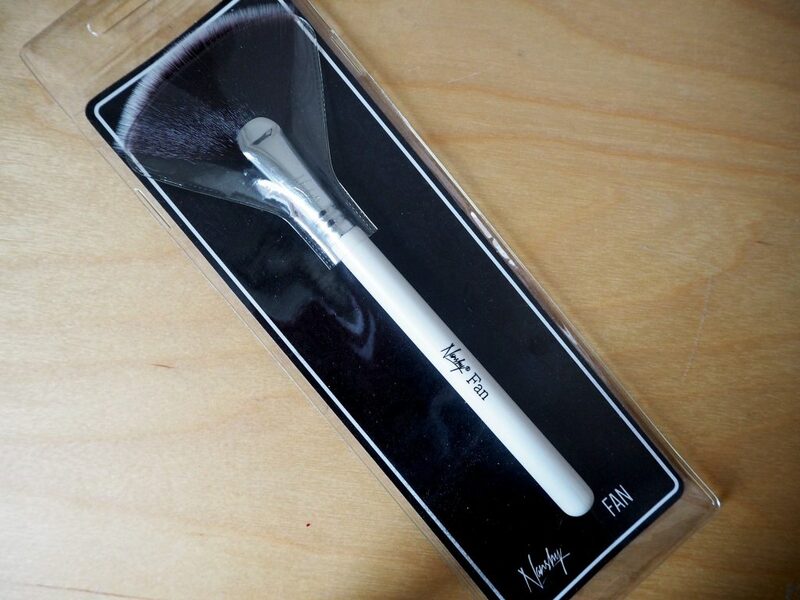 I hadn’t heard of the company before this, and was initially a little sceptical of how good it would be, as I have tried other fan brushes in the past and have been far from impressed. I find some fan brushes can cause too much excess powder when you sweep over the product, which doesn’t even get picked up by the brush and is therefore wasted. I have also found that some distribute product in a very harsh and concentrated way. I do like my highlight to be quite intense, but not applied in a block or obvious patch; I like it to appear blended into the rest of my look rather than just a rectangle of glow on my cheek. 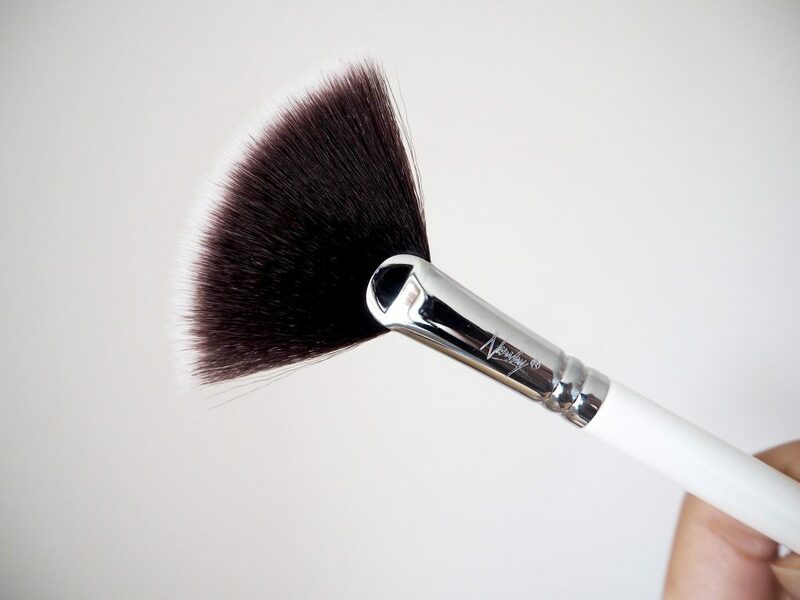 The Nanshy brushes come in two colours – Pearlescent White and Onyx Black. I went for the white, purely because most brushes come in black and I thought the white was quite unusual and looked really sleek. 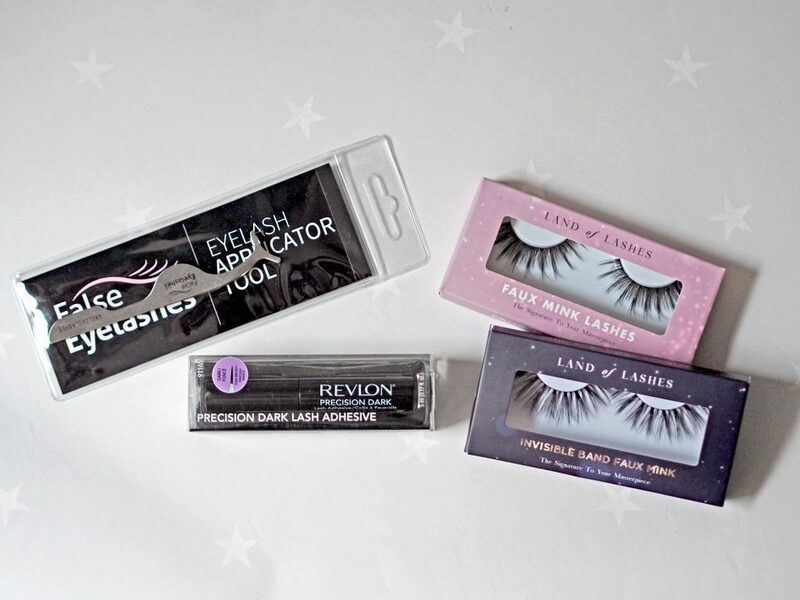 The bristles are gloriously soft, and apply the product in the perfect way. I have actually found myself reaching for this on most occasions when applying highlight recently. 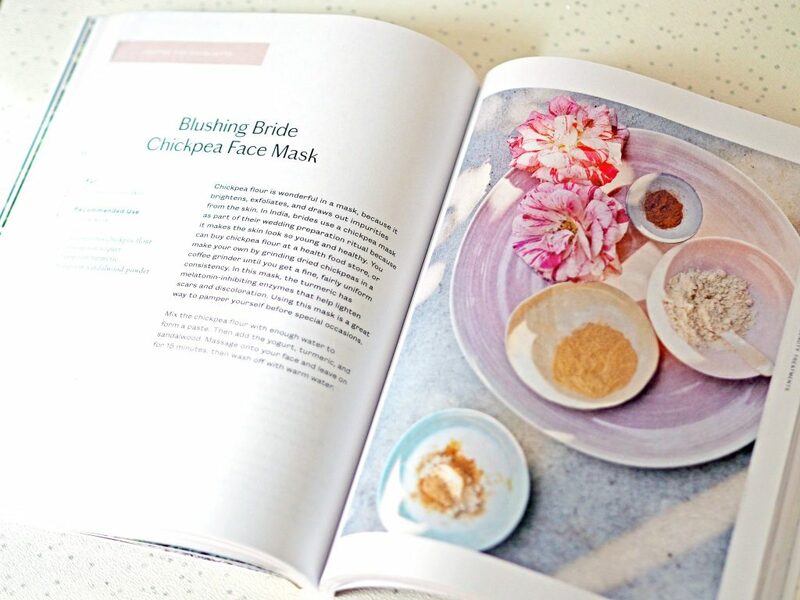 There is still a little product fall-out created when picking up the product, but most of it does stay on the brush rather than scattering over the pan. The soft bristles create the perfect soft-focus effect on the face, but also allow you to build product up to achieve anything from a soft, natural glow, to an intense, bright highlight. 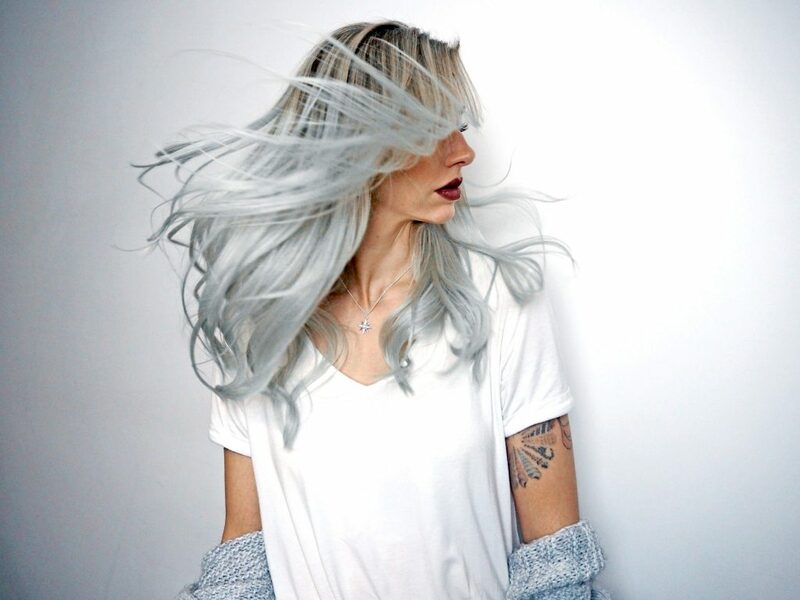 Nanshy are UK based and pride themselves on being 100% vegan and cruelty free (PETA approved). Everything on their site is, in my opinion, amazing value for such great quality, and the company seem to take so much care in the design, testing and production of their products. Quite a few of the brushes they have to offer are hand-assembled which I also love, and I always find it really refreshing to see a company that put so much time and care into every individual product at the same time as caring for the planet. This brush is definitely one of my current favourites, and I am sure I will be trying more from the range. 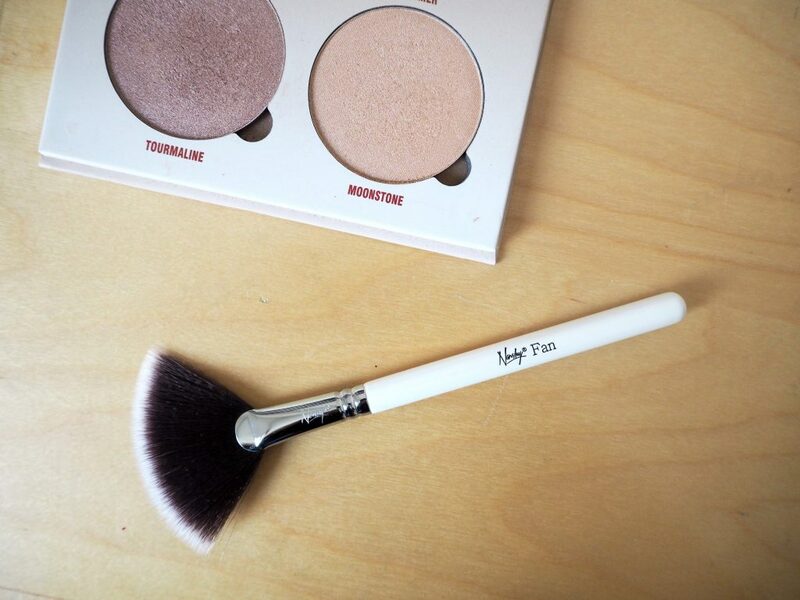 What is your favourite brush for applying highlighter? Have you tried any of the Nanshy range? Follow me on to keep up to date with posts! *This product was gifted to me as a press sample – all opinions are my own.